Elon Musk is finally speaking about Apple and Tesla, and it's not looking good. Back in 2015, an investor made a bold claim that Apple would buy Tesla within 18 months. It’s been more than two years since that prediction was made, and Tesla and Apple are still independent entities — and it looks like they will stay that way. Their Own Separate Ways…and Cars? Analysts and journalists have made comments about how a merger or a collaboration with Apple would be beneficial for Tesla and vice versa. 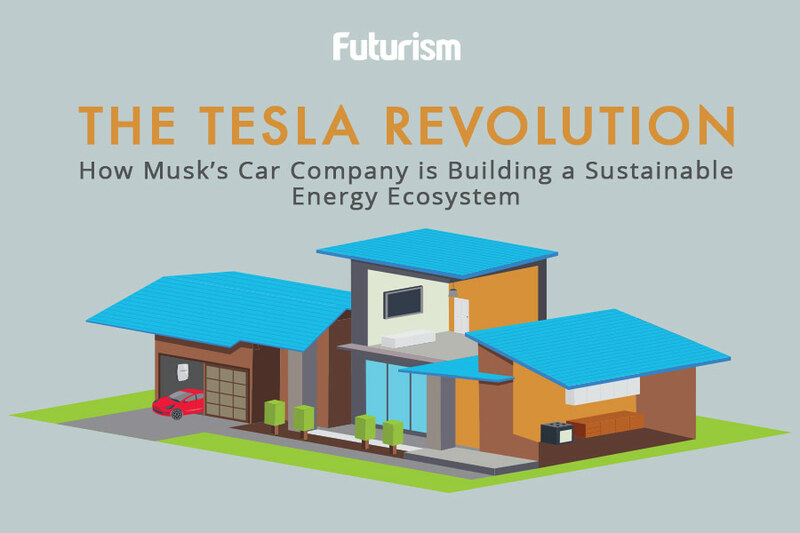 Tesla, largely due to Musk, has the innovative mind that Apple seems to sorely lack these days. At the same time, Apple has the earnings and capital that Tesla is arguably in need of. Hopes for such a pairing, which has the potential to be one of the best combos in the tech industry, have been fueled by Apple’s recent progress in the autonomous vehicle game. The Cupertino-based company has already received approval to test self-driving vehicles on California roads, which was confirmation that Apple is working on an autonomous car. Tesla is also busy working on its newest electric vehicle, the Model 3, with production well on its way and a final unveiling slated for July. For now, Apple and Tesla seem content to continue forging their own paths with separate vehicles, but whether those paths will intersect in the future is anybody’s guess.